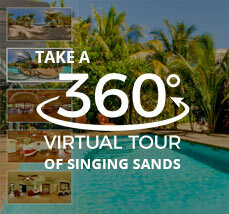 Snorkel or dive the exciting blue waters of the reef and cayes. 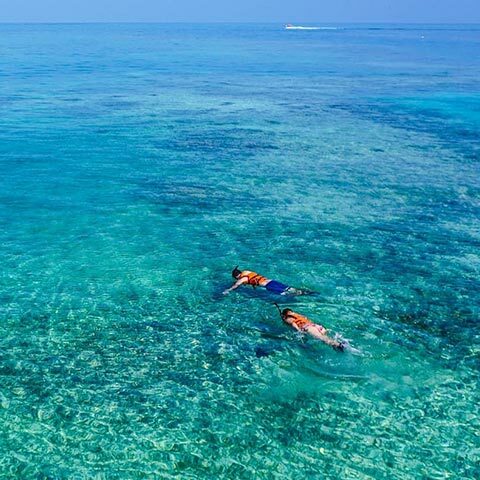 The snorkelers and guide will explore from one of the island beaches while the divers embark on the first of their two dives. Snorkelers and divers lunch together on the beach with box lunches provided from our kitchen. 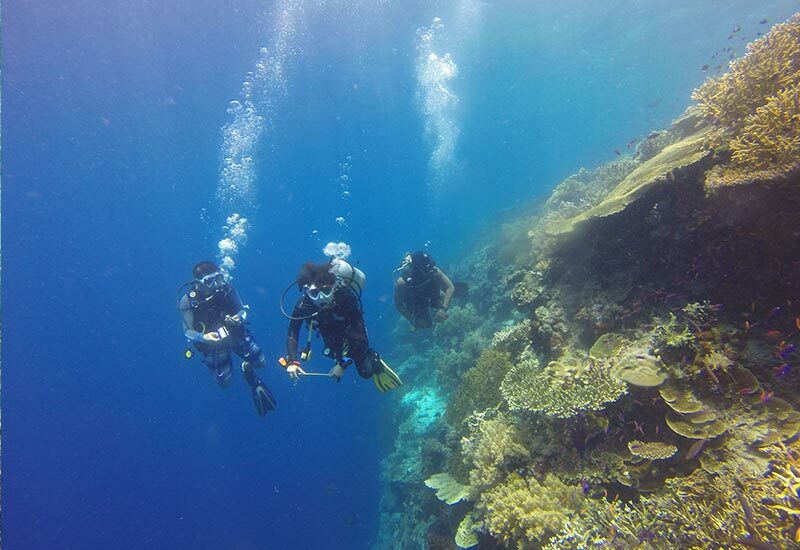 Our captain and dive masters are PADI certified and very experienced in these waters. The boat is designed for convenience and safety. Return about 3:30. Your PADI instructor will explain the basics of diving to you before you head into the pool to learn some new and exciting skills. Afterwards you go out on the boat and make a dive with your instructor, in one of the most beautiful oceans in the world, the Caribbean. Your official entry ticket into the world of diving. 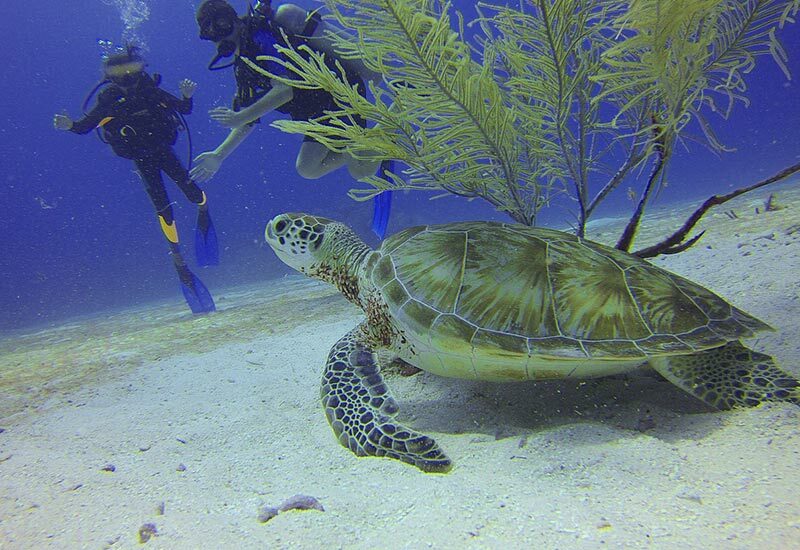 A PADI Open Water Dive is recognized worldwide, so you can dive any time, any place, anywhere. 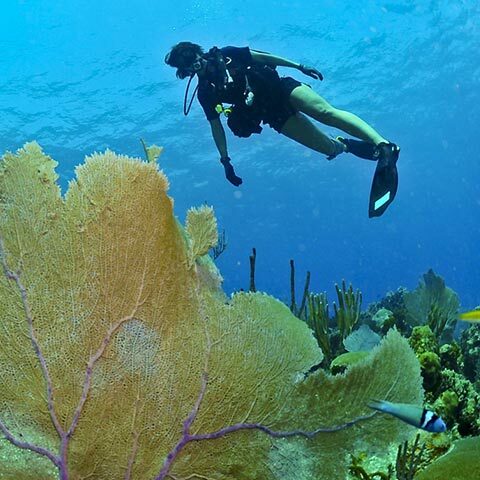 Your course consists of a healthy dose of theory; one or more dives to hone your newly learned skills and 4 actual boat dives divided over two days, on the reefs around Placencia. 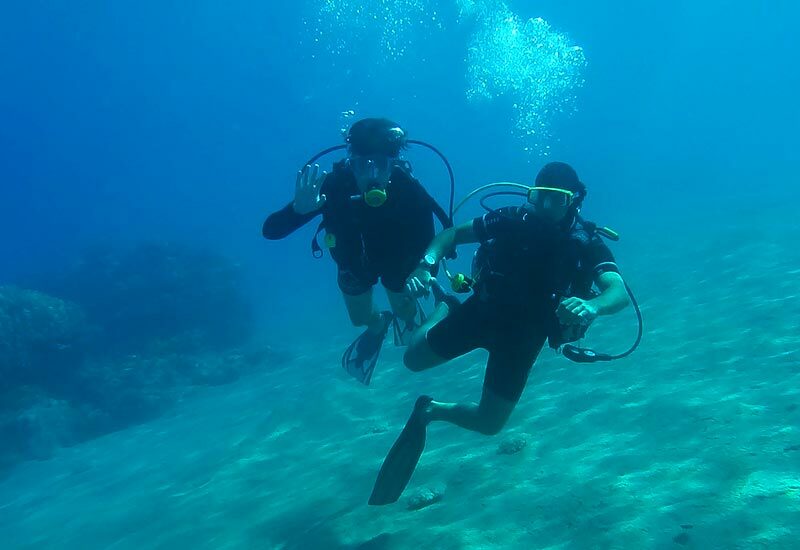 For those of you who have already done all your theory and pool dives and just need to complete your 4 “checkout-dives.” Over two days you will do four dives, with an instructor, in the clear warm waters of the Caribbean. The next step toward becoming a divemaster. 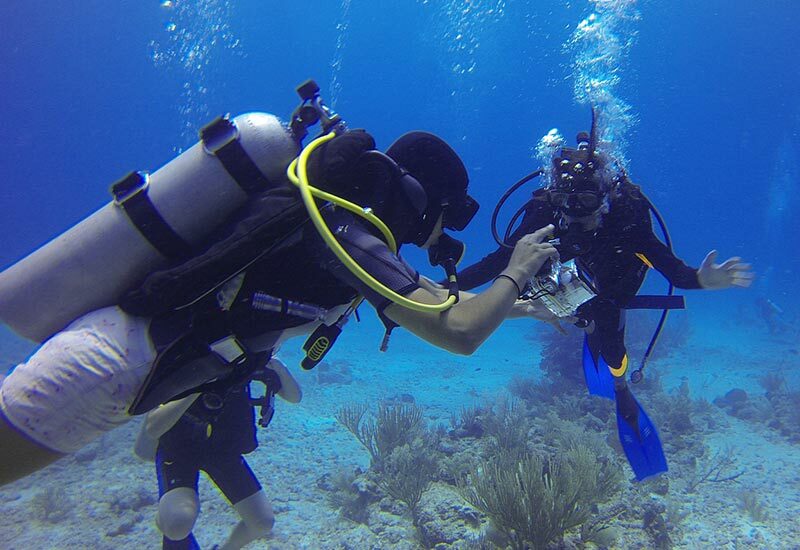 Do 5 dives while gaining more confidence underwater and expanding your diving knowledge. 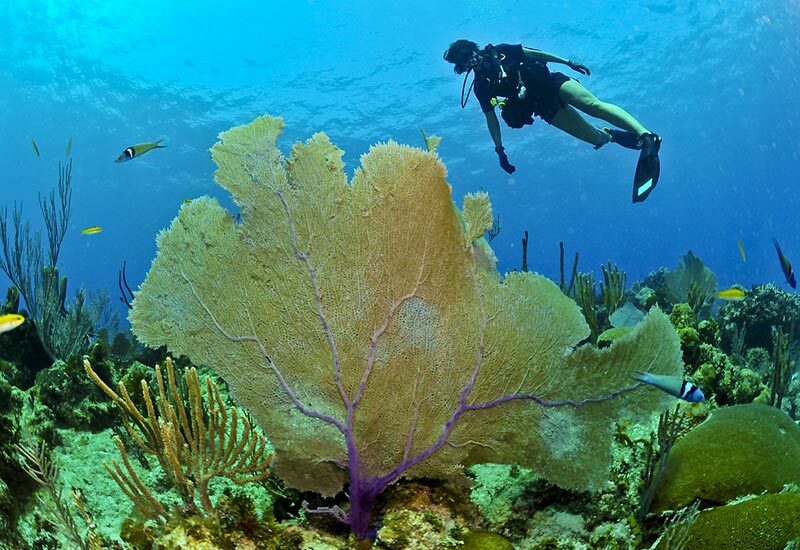 All of this in the rarely-dived southern part of the Belize barrier reef. We will do a deep dive and a navigation dive, but beyond that, almost anything goes such as drift, naturalist, computer assisted, multi-level, buoyancy control, we can do it! 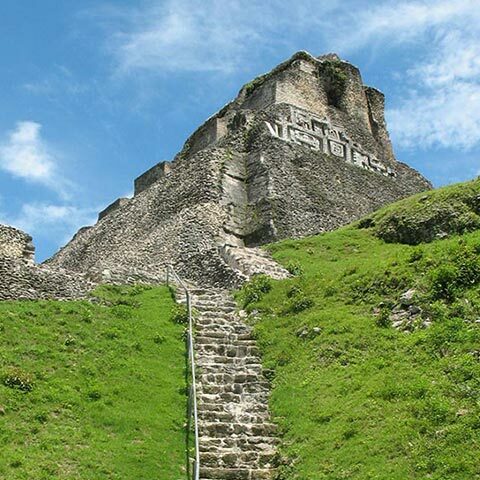 Other tours can also be arranged, discuss with us when you arrive or contact us now.